Happy Throwback Thursday! 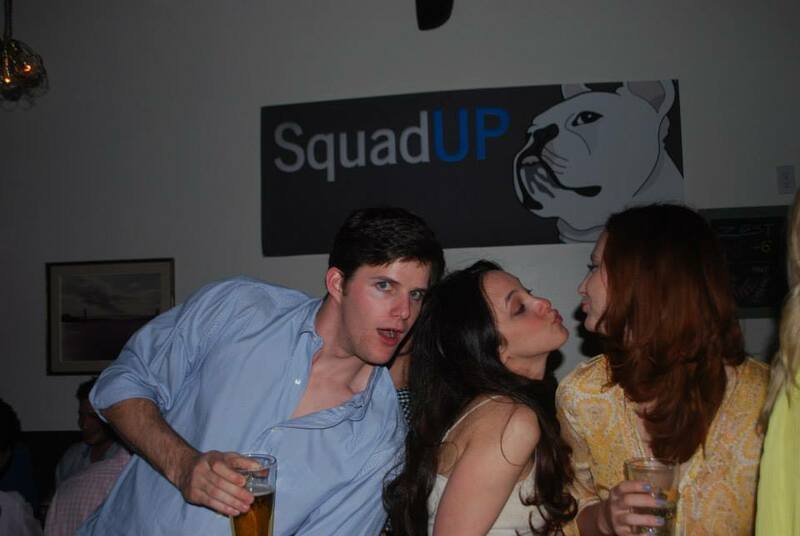 SquadUP is too young of a company to be reminiscing on how it all started, but for #TBT we’ll make an exception. Today, let’s go back to our first event in #NYC. Sure, we already had some traction on college campuses at this point last year. 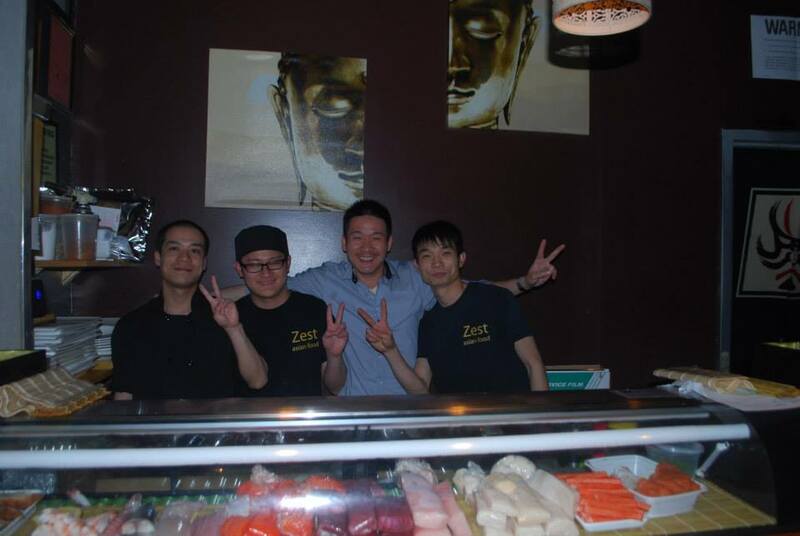 But the all-you-can-eat and all-you-can-drink sushi night at Zest was our soft NYC beta opening. Looking back, it’s one of the best deals we’ve ever had on an event we curated ourselves. 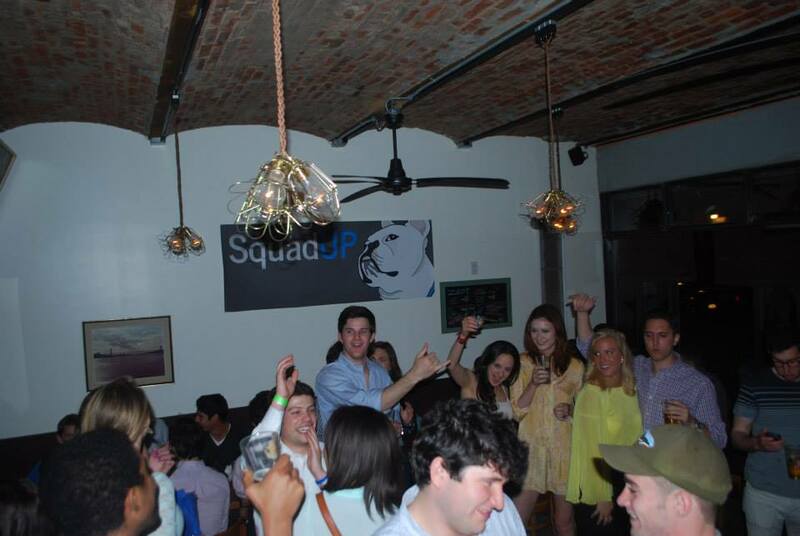 We host very few events these days because we want to it to be clear that SquadUP is an event planning platform, not a company of event planners. That being said, we got started partly by using the platform to show people what an improvement it is for event hosts of all kinds. Our logo may have changed but the loyal supporters have been there all along. This #TBT is for you! We had three and a half hours of as much lychee infused saki, sapporo, and amazing food as we could consume… all for a mere $30 per person. If you consider the quality of the food (this was NOT a sushi boat filled with california rolls) and typical NYC prices, we made out like bandits. We ended up forming a great relationship with the owner who had just opened up in the neighborhood and was thrilled to have 50 twenty-somethings pack the place on a Wednesday. You would regularly find co-founder, Willie Litvack laughing with him over some late night sake. Good times. Can you think of an early stage SquadUP event you’d like to see revived? Let us know by commenting or tweeting @squadup. I truly wanted to write down a brief note so as to appreciate you for these lovely guidelines you are giving out on this site. My extensive internet search has at the end been paid with good facts and strategies to go over with my friends. I ‘d express that most of us website visitors actually are undoubtedly endowed to exist in a decent site with very many perfect individuals with very helpful principles. I feel somewhat grateful to have discovered your web page and look forward to tons of more awesome times reading here. Thanks once more for a lot of things.